Note: Before entering any time logs, it is really important you understand your employer's expectations in regard to adding time logs. For example, what Time Code activities you are expected to record, whether you are expected to submit a time log per job or per day, or when and how often your are required to submit your time logs. Note: Your Payslip Kiosk must be activated in order to access Timelogs. See Activate your Payslip Kiosk Account if you have not already activated your Payslip Kiosk. Note: If no time logs exist for the current day, you can select either the +Add button or the +Add hyperlink in the table to add a time log. Date: If you did not navigate to the correct date before you added the time log, you can now change the date to the date you require. Start and End Time: Enter the time work started and ended. You may type your selection or select the Time Picker to choose a time. Note: The Start and End Time fields may not be available to you. In this instance, you will only be required to complete the Gross Hours. Note: The End Time will automatically adjust if you change the Gross Hours. Break (mins): If required, enter the time taken for an unpaid break in minutes. The break time is deducted from the Gross Hours to calculate the Net Hours. You can either type the minutes, for example 30, in the Break field, or click + or - to enter the break time. Note: The break time may already be populated as a default. You can override this. Notes: Enter a note for the time log if required. This note will be seen by your Timelogs Approver. Note: The time log is now displayed in the Timelogs table. Note: Time logs are initially added as Draft time logs. Your Timelogs Approver can see your draft time logs, but they are unlikely to want to approve them until you have submitted the time logs to them. Note: You can edit any Draft time log as many times as you need to before you submit it. See Edit a saved time log in your Payslip Kiosk for information on editing a time logs. Note: You can save your time logs and wait to submit them, or you may be required to submit a time log each time. See Submit your time logs for approval in your Payslip Kiosk for more information on submitting time logs. You can view either a day's worth of time logs, or multiple days of time logs. A day's worth of time logs (Day View) and time logs based on the frequency of your pay (Pay Cycle View). Day View: To view a day's worth of time logs in the Timelogs table. Week View: (if available) To view time logs for a week (Monday to Sunday). 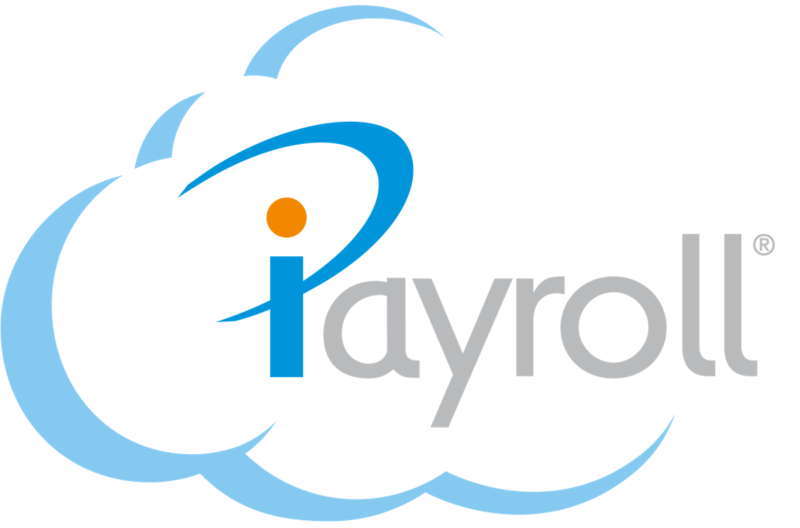 Pay Cycle View: (if available) To view all the time logs within a single pay cycle, for example, for the fortnight if you are paid fortnightly. Note: When adding a time log in either Week View or Pay Cycle View, the date of the time log defaults to the first day of the period. Remember to change the date of the time log you are adding, if required.